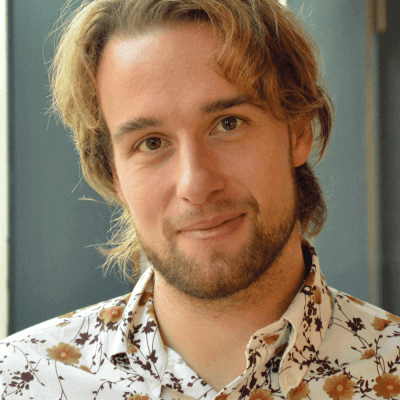 Pepijn Schoen is CTO at Voya (https://voya.ai) and they offer booking business travel through a conversational interface. In this podcast, we cover how it is working in the airline business but also the work with his team which is remote from his own location and the struggles of scaling a startup. 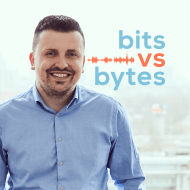 If you liked this podcast, be sure to also check out the podcast with Sander Bijl from BeterDichtbij.